If you are the type that likes to Fill The Gap in your day with some adrenaline, TUC fans will also stand a chance to win 1 of 4 fun experiences to enjoy with a friend. From sandboarding and quad biking, to sunrise yoga and rugby tickets – TUC fans need to keep an eye on the TUC South Africa Facebook page in the coming weeks as the first person to comment on the competition post wins the prize. 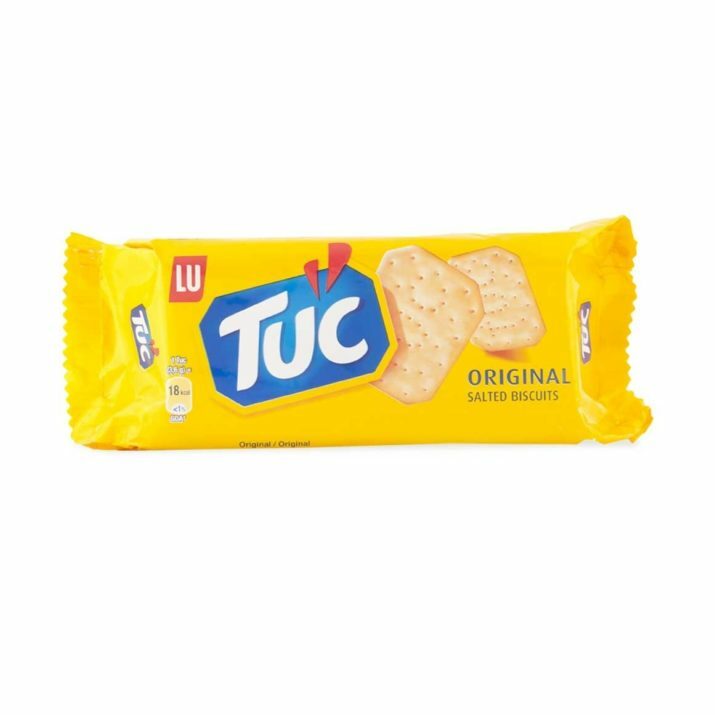 So, ask yourself – what Gap can TUC fill for you?